Larry Whisler, age 79, of Moulton, passed away Tuesday, August 21, 2018, at Mercy Medical Center in Des Moines. 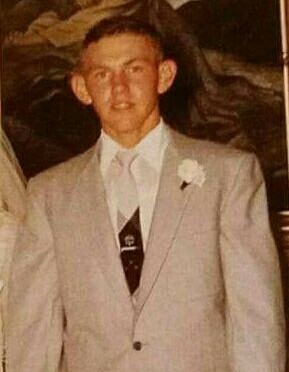 Larry was born on December 2, 1938 in Unionville, Iowa, the son of Carl and Mable (Hunt) Whisler. He graduated from Udell High School. He furthered his education, going to a trade school, specializing in sheet metal. He was united in marriage to Martha Myers on July 1, 1956. To this union, six children were born, David, Daniel, Melanie, Marta, Martin and Melissa. Larry enjoyed fishing and hunting. He loved to cheer on the Moulton-Udell Eagles and spending time with his family. He was especially fond of cruising around town in his golf cart. He was a member of the Sheet Metal Workers Union Local #20. 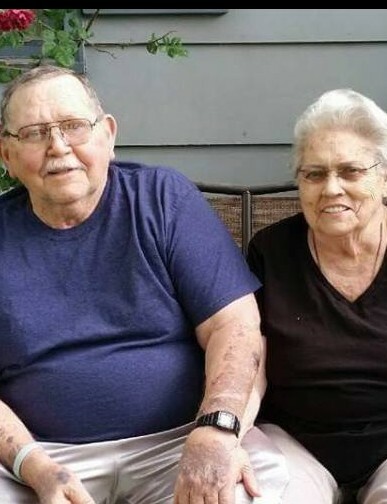 Left to honor Larry’s memory are his wife of over 62 years, Martha Whisler; his children, David (Sheila) Whisler, Daniel Whisler, and Melanie Whisler-Dickson; a brother, Jerry (Debbie) Whisler; as well as numerous grandchildren and great grandchildren. He was preceded in death by his parents, Carl and Mable Whisler; and three children, Marta Cooper, Martin Whisler, and Melissa Salcedo-Munoz. Per Larry’s wishes, cremation has been accorded. A Celebration of Life service will be held at 1:00PM, Friday, August 24, 2018 at the Cross Line Center, 108 South Main St., Moulton, Iowa 52572. 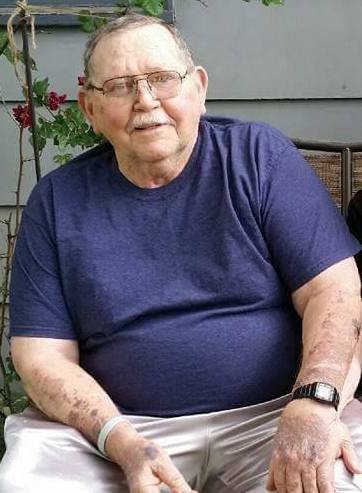 A memorial has been established to the family of Larry Whisler, and may be mailed to Lange Funeral Home and Crematory, 1900 South 18th Street, Centerville, Iowa 52544. Condolences may be shared online at www.langefh.com.